From a young age Theresa has always been passionate about physical activities that enable expression such as dance. Practicing several dance forms well into her early twenties. She discovered Yoga in 2008 and has been teaching since 2010. Her strengths lie in clear concise instructions, and she pays a lot of attention to the details. She is trained in a wide array of yoga forms such as, Hatha, Vinyasa, Ashtanga, Hot, Universal and Pre-Natal to name a few, but her passion is in creating balance in the body; physically, mentally and emotionally. "You need to look at your starting point to determine what is right for you, there is no one size fits all". An experienced teacher with over 500hrs of teacher training, and over 4000hrs of teaching under her belt. 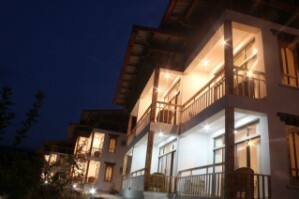 On your first day in Bhutan, you’ll arrive at the Paro International Airport. 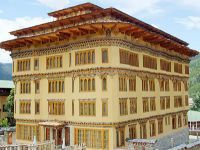 Your private guide will meet you after baggage claim to take you to your hotel in the capital of Bhutan, Thimphu. This gorgeous and unique city high above the world at an accelerated altitude of 7,333 feet above sea level, it may take you a little bit to get used to the change in the air. Take it slow the first day, but enjoy all the sights and sounds around you in this mysterious location. You’ll be instantly immersed in the local customs, watching monks in traditional red robes go about their day. After a morning yoga practice led by the top yogis, who have mastered the art of this age old practice, you’ll have breakfast before setting out to see the sights. 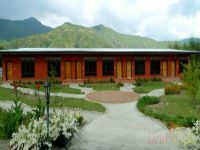 You’ll stop at the National Folk Heritage Museum, which is 19th century building dedicated to the folk arts of the Bhutanese. Then the Jungshi National Paper Factory is on the agenda that houses the ancient art of traditional papermaking called Deh-sho. You can take home gifts and souvenirs for your friends and family here. Next it’s onto the National Textile Museum because in Bhutan, weaving is considered a high art form ready to be admired. 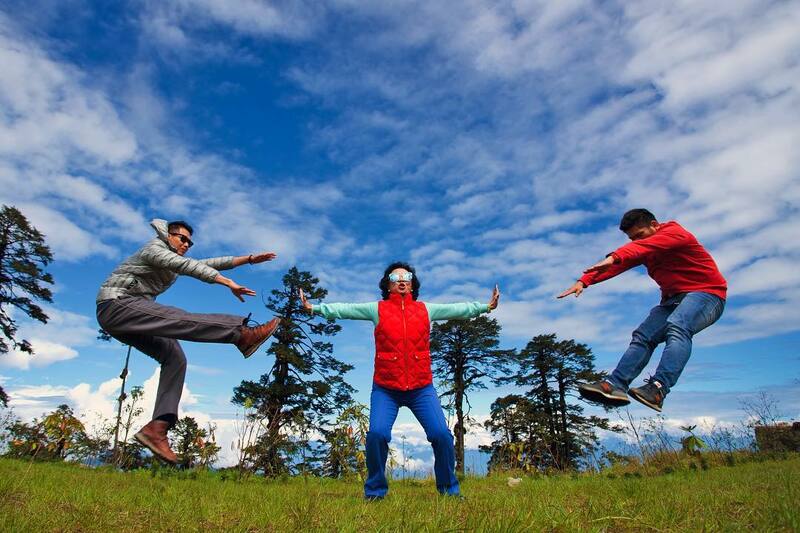 Your last stops for the day touring Thimpu are the Motithang Takin Preserve, which is like a small zoo. 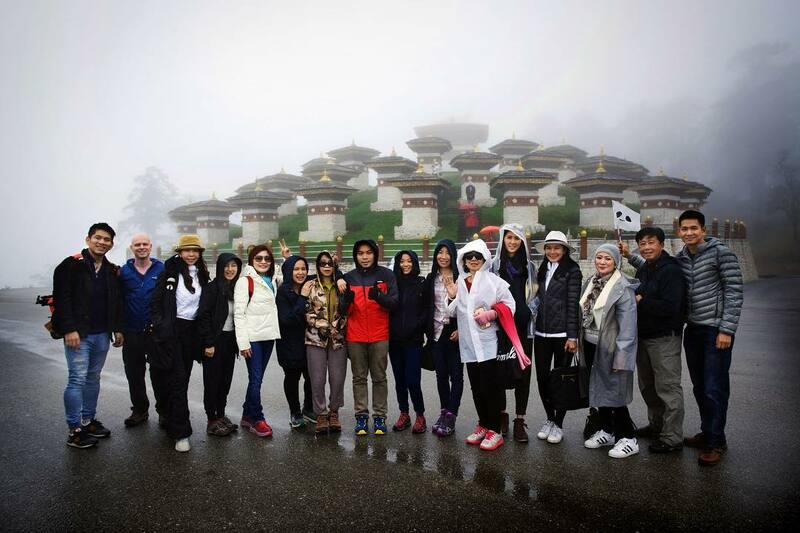 Finally you’ll end the day touring Simtokha Dzong, the first fortress in Bhutan that was built in 1629. The day will end with a nightly yoga practice to calm and center the mind for a restful night's sleep. 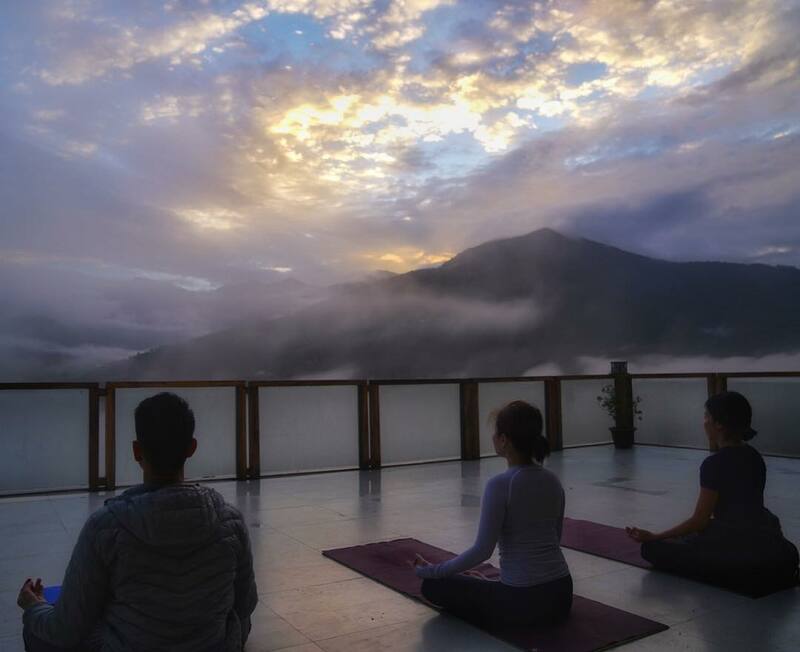 The morning will begin with a yoga practice outside overlooking the glorious sunrise before you head out for the day. As the former capital of Bhutan, Punakha is a worthy city to explore. After yoga in the morning, you’ll be ready for some more exploring and sightseeing all around this great land. The Dochula Pass offers gorgeous views of the Himalayas that you won’t see anywhere else, totally unobstructed and perfect. Next Druk Wangyal Lhakhang temple which was completed in 2008 and is a popular tourist spot to visit, along with one of the most beautiful sights in all of Bhutan, the Punakha Dzong, which sits on two rivers and is the best example of Bhutanese architecture you can find. Then you’ll have an hour long hike to Khamsum Yulley Namgyal Chorten, which is a splendid four story temple. 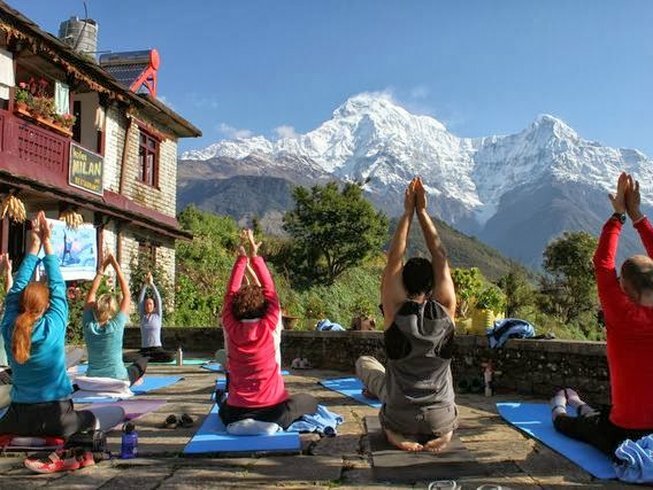 Upon returning to your hotel, you’ll have a nightly yoga class that isn’t too strenuous because of the nature of the day’s activities, giving you quite the workout. In the morning, you’ll take a more vigorous yoga routine designed with the advanced yoga practitioner in mind. Learning new moves and routines is what this trip is all about. Hopefully you’ll take home some new insight into how to practice yoga in your own day to day life. With a visit planned to the temple of Kyichu in Paro, you’ll find it’s like going back in time to the seventh century. This and the Kyichu temple are very inspiring landmarks that will be one of the most interesting parts of your journey here in Bhutan. There is an opportunity for gorgeous photos to be taken and museum to look through in the temple. As a less strenuous sightseeing day, you’ll have plenty of time for your own personal yoga practice solo or with your group. One of the best classes you can take is Vinyasa, which has more dance-like yoga movements to get you in the mood for a little bit of fun. Today you can pick your own yoga activity to do today. After that when you are ready to get out, you’ll take a drive to Haa through the Paro Valley with a picnic lunch Chele La, if you so desire. This is the day for hiking or a leisurely drive, whatever you are up for, depending on your own desired agenda. 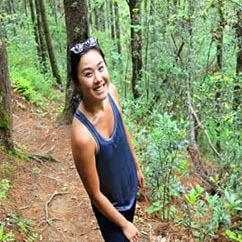 The guides will work with you to make sure your trip is going to maximize your time and for the relaxation you want. 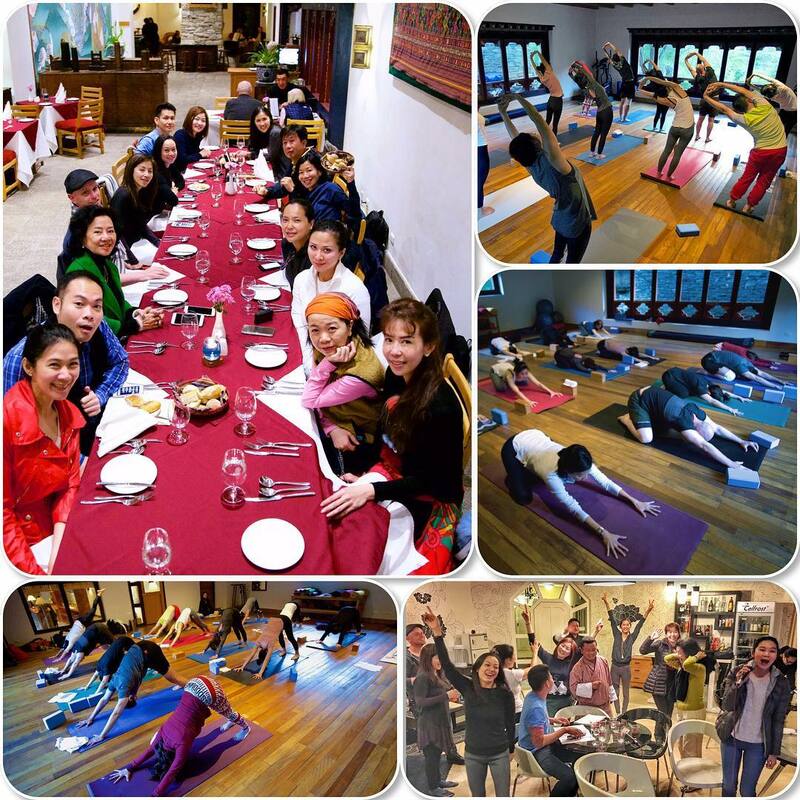 The evening will have a longer yoga routine guided by a renowned instructor, who is going to show you a centered program that gets you feeling relaxed and in a blissful state of mind. Since the day has a full schedule of hiking, a shortened yoga wakeup is scheduled for this morning. This will allow your muscles to stretch and loosen up for a day of vigorous hiking. The final tour day is a more expansive hike of the Taktsang Monastery (Tiger’s Nest). This stunning locale is 10,000 feet above sea level to present you with an amazing vista you’ll never forget. After that it’s a short drive to the ruins of Drukgyel Dzong, built in 1647. 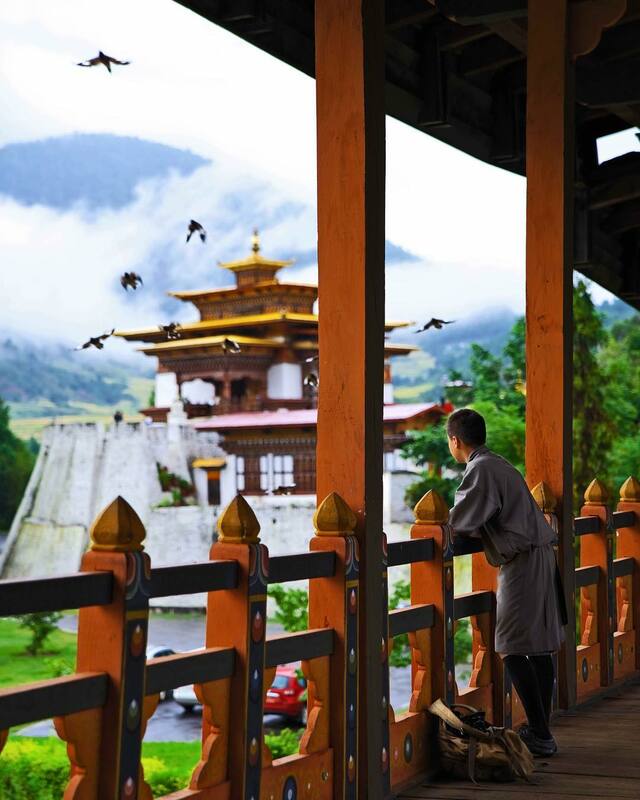 You’ll finish out the day with a visit to a seventh century Buddhist temple, the Kyichu Lhakhang, One of the oldest and most extraordinary temples, you’ll feel at one with Bhutan when you see the beauty that is surrounding this revered location. At the hotel, you’ll have the option of just relaxing or joining a yoga class, which is all about slower breathing and simpler movements. 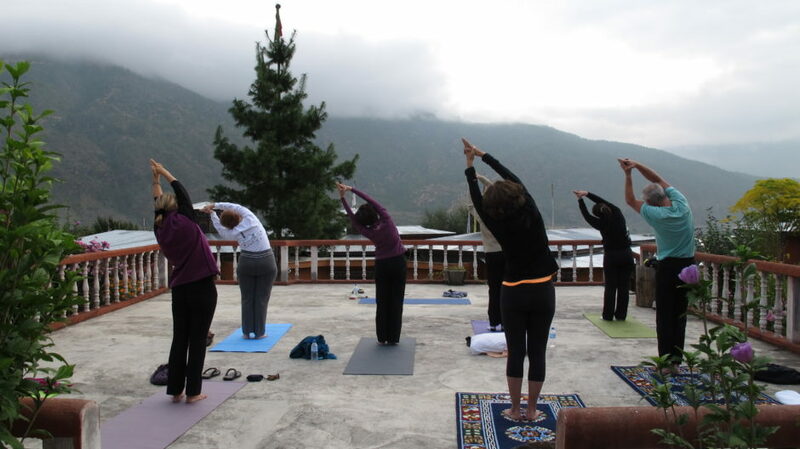 With an early flight out of Paro, you’ll just have enough time for one more morning yoga class before packing up and heading out. 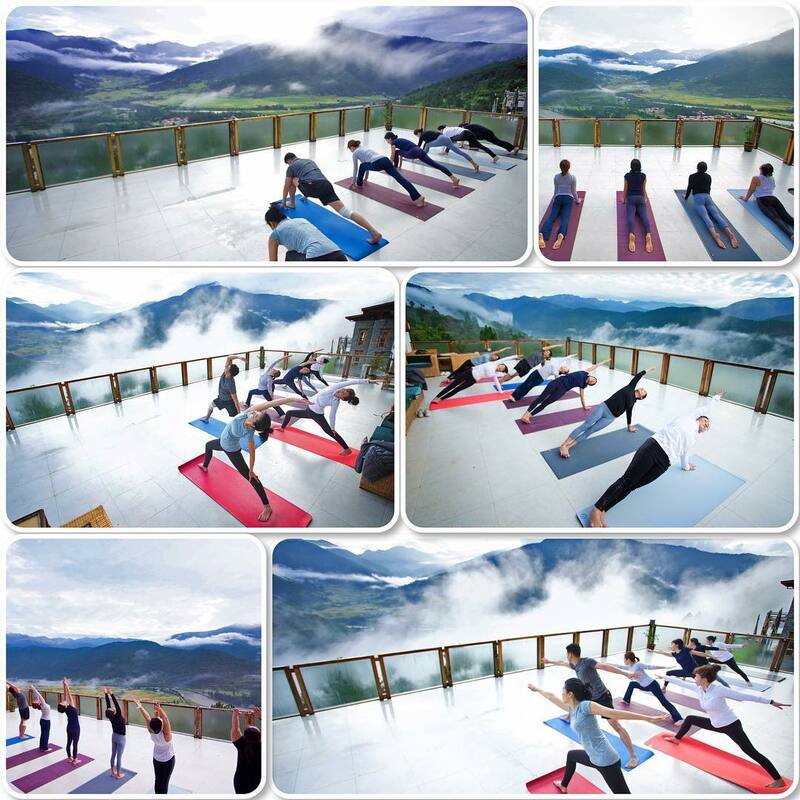 Hopefully during your journey, you have practiced and learned so much from your dedicated yoga experience in such a gorgeous location. May it inspire you to plan another journey back as soon as possible. Namaste! 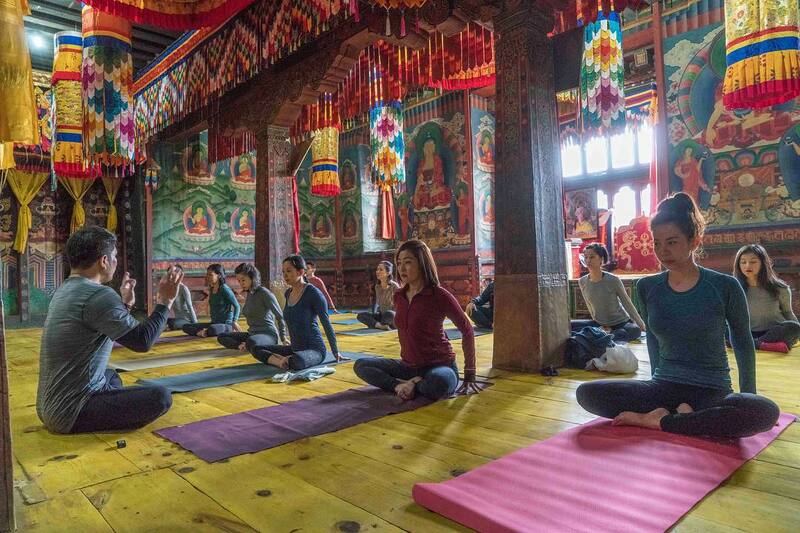 We ended up planning our trip to Bhutan with Druk Asia, a Bhutanese tour company that has been in operation for more than a decade, and we pretty much didn’t have to lift a finger: Druk Asia took care of everything. You just show up! The company also lets you customize your trip itinerary so that you see and do exactly what you want to – don’t feel like hiking? No problem. Seen enough temples to last you a lifetime? Great, there are many alternatives.